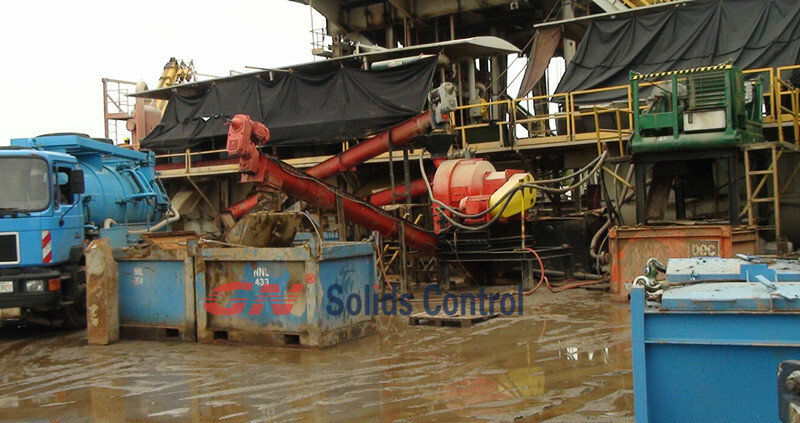 Drilling waste management and zero discharge is a getting much popular recent years. It is important to get zero discharge on drilling waste management. Many EPC company wanna source professional equipment and professional personnel on the potential projects with large profit. The the drilling waste market capacity can reach 17 billion before 2018, it is said. 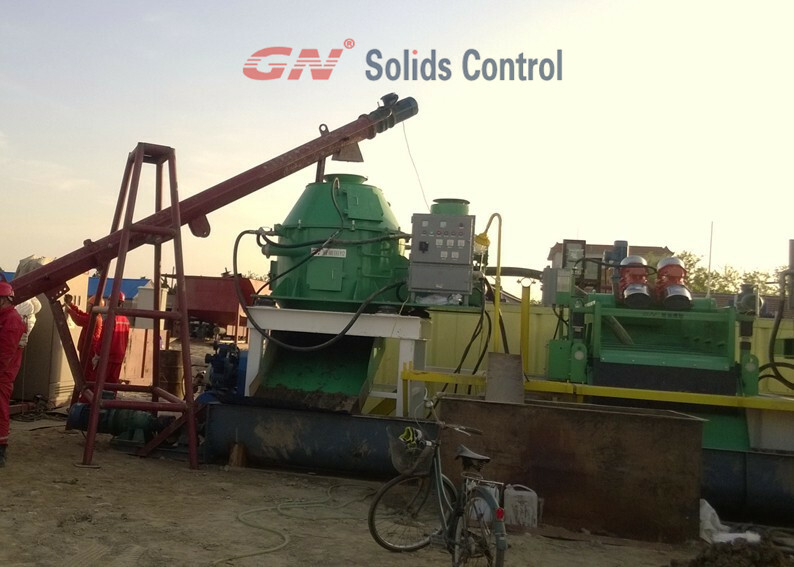 GN Solids Control is leading manufacturer for drilling waste management equipment & solids control equipment; after some years experience accumulation, GN Solids Control can offer professional solution on drilling waste management and can answer the question most of the people faced with ” How to achieve zero discharge on drilling waste management “. This chapter will give a comprehensive knowledge of drilling waste (OBM & WBM) from three parts as below. And tell people how to achieve zero discharge on drilling waste management in Part 3. Souce 2: Refinery waste: Most of it is waste water, sludge, and the usual refineries waste ingredients. The refinery waste will be first recovered from large ponds and for those ponds to be remediated to original status where we will plant them with trees. Source 3: Storage tank sludge: The tanks are yet to be calculated in terms of number and storage capacity. However, they are estimated to exceed the 50 tanks mark. There are over 120 oil pits to be treated. More than 60% are emptied from crude and what is left is sludge and soil to be treated. Average sizes are 100 miters in length, 70 miters in width and 5 miters in depth. We will be dealing with all of them, the ones that have sludge and soil left and the ones that are still filled with crude. The base of all pits is earthen. No concrete nothing else but earthen. Our task is to treat all pits and remediate the land to original status where we will plant them with trees. this is the first stage of OBM drilling waste management. It can separate the big waste solids particles above 5 to 100 microns. GN vertial-G dryer with samilar design to CSI dryer or Swaco dryer, have got good test report from CNPC jobsite. this is the second stage of OBM drilling waste management. It can separate the fine solids above 2-5 microns. GN decanter centrifuge with similar design to Derrick DE1000 and Swaco 518HV, have got good working performance feedback from many customers. Screw conveyor for transfer drilling waste, feeding pump for centrifuge, sludge tank to storage drilling waste etc. Step 4: the drilling liquid waste can be treated by Oil/water separator and get pure water & pure oil ; the drilling solids waste can be treated by Thermal Desorption Unit (TDU) to get pure oil & dry solids. Below are chart for the whole process procedure.